After the great success of our Muscle Up programmes, we will be running another course in 2015. The aim of this course is to build muscle and improve strength. It’s all about getting stronger and getting bigger. We are looking for four committed men. 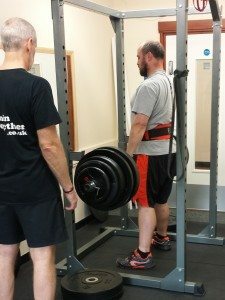 Men who want to see some serious strength gains and are ready to put their all into training for them (if you think it will be too much for you… it probably will be!). Our Personal Trainer, Neil, devotes a lot of time and energy into these courses and works hard to make sure that you see some incredible results. If you are absolutely sure that you can give at least 3 hours a week, read on! 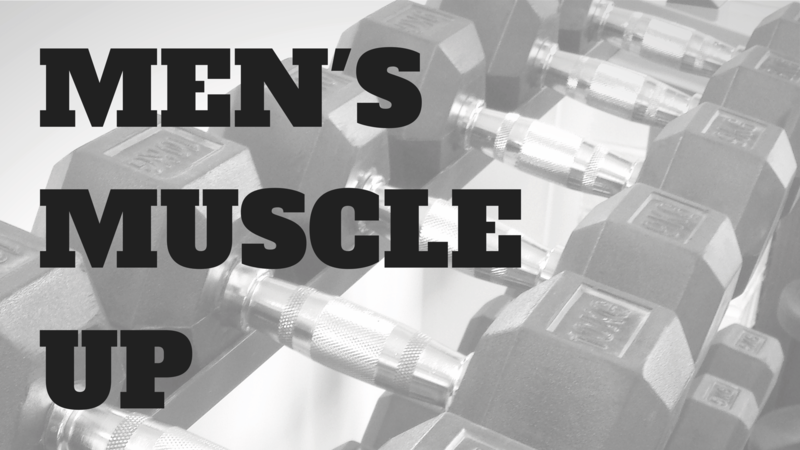 Our next Men’s Muscle Up programme will begin in September 2015. This programme will be slightly different… Instead of the usual 8 weeks training, this course will run over 12 weeks with 3-4 sessions per week (we told you it would be intense!). We guarantee that if you follow our programme and advice you will see some significant gains – or we’ll give you your money back! Due to the nature of this training, we only have space for 4 guys – and 1 spot has already gone! If you are interested or would like some further details, don’t delay and get in touch. This is your last chance to get stronger, toned and lift more confidently this side of Christmas!